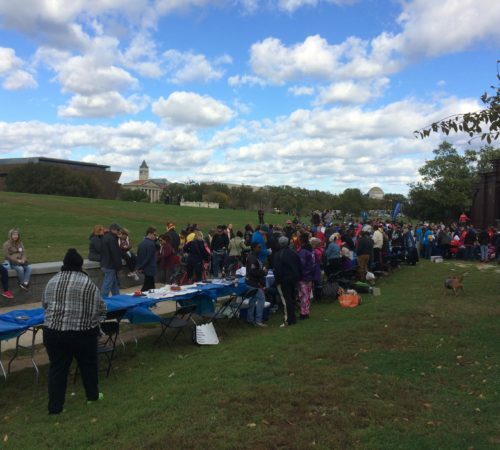 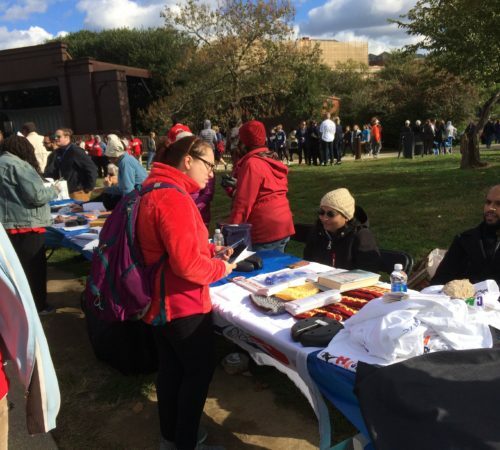 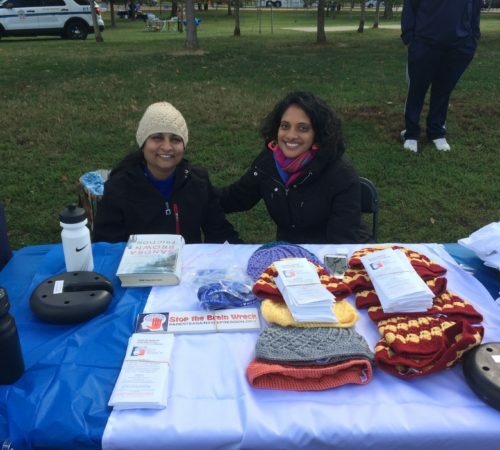 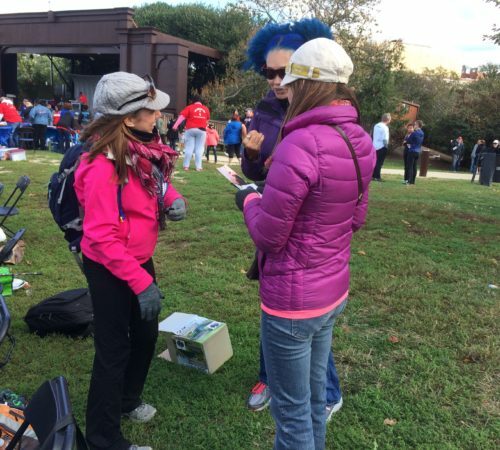 PAD board members Lakshmi Sridaran and Dr. Amy Heard along with volunteers Kanaka Sriram and Rachit Choksi attended the 10th annual Out of Darkness Walk in Washington, D.C. on Saturday, October 22, 2016. 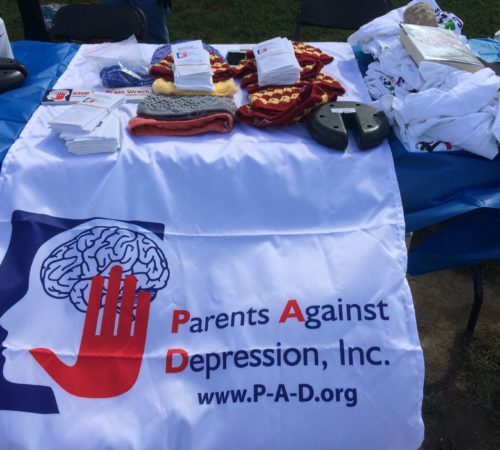 They set up a PAd table in the exhibitors section displaying brochures, t-shirts, bumper stickers, and other paraphernalia to raise awareness about PAD for attendees. 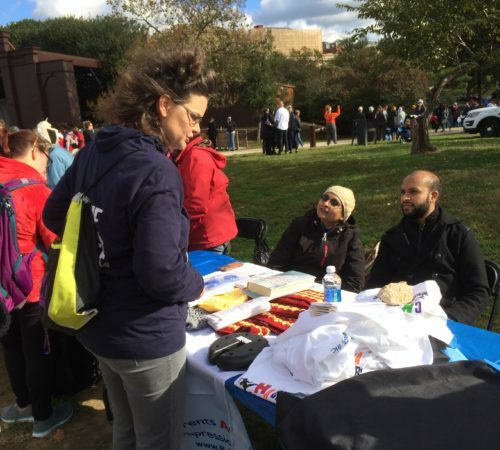 Board members and volunteers spoke to interested individuals about the work of PAD. 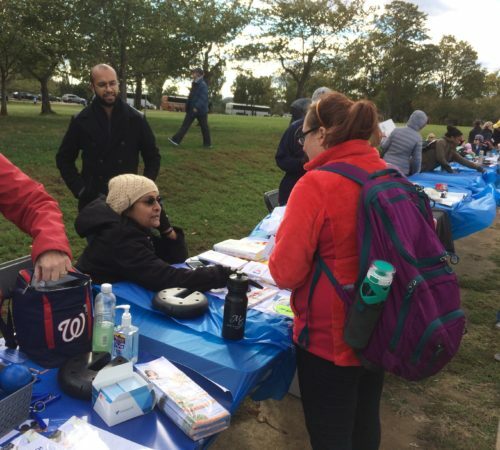 They then participated in the 5K walk. 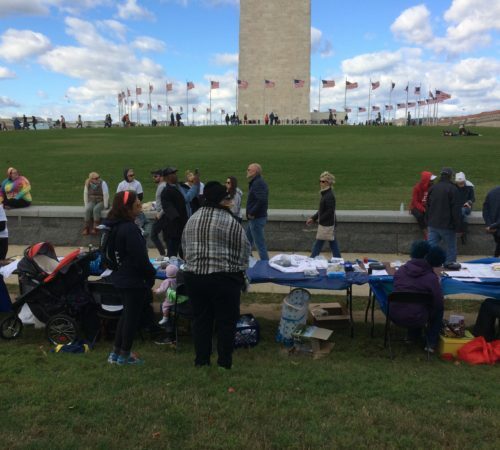 A big thank you to those who participated!